Carabiner is an ultra portable charging cable. 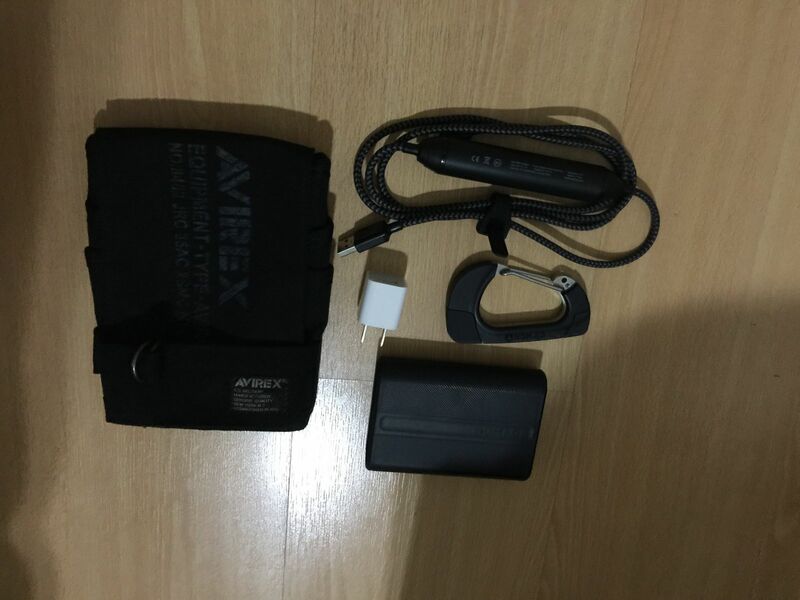 Clip it on your bag or attach to your keychain and always have a backup mini USB cable. Designed as for emergency's or for the minimalist traveler. Designed to be an emergency/mobile tool.Though its flexible cable allows it to work in nearly any situation, it is not a reasonable replacement for a normal cable in everyday applications. Does the Carabiner charge and sync? Carabiner is USB 2.0 certified to charge up to 2.4A and sync your GoPro, DSLR or GPS device. 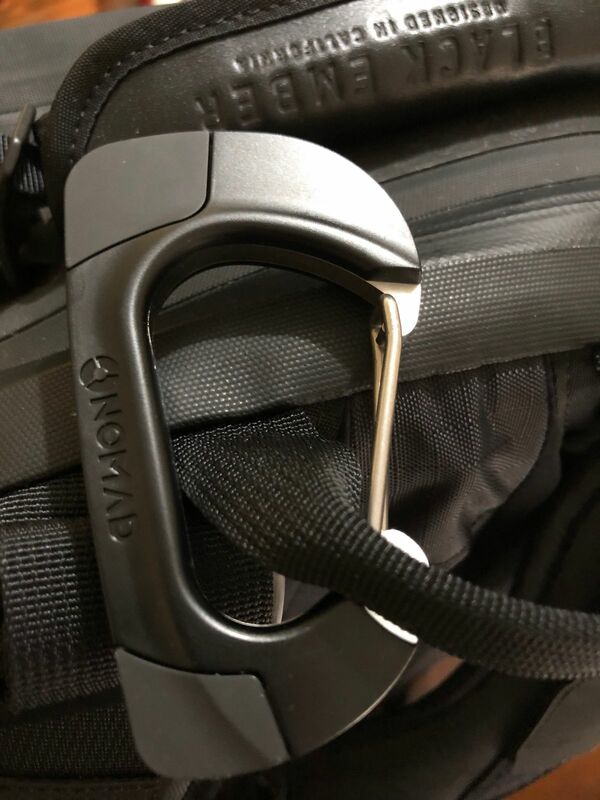 Will the Carabiner metal rust? Not all stainless steel alloys are created equally. We use a high-grade alloy that is very hard to rust. We have test units sitting outside near the ocean for 18 months now, and there is no rust. Jaime V. Reviewed by Jaime V.
Ace Q. Reviewed by Ace Q. 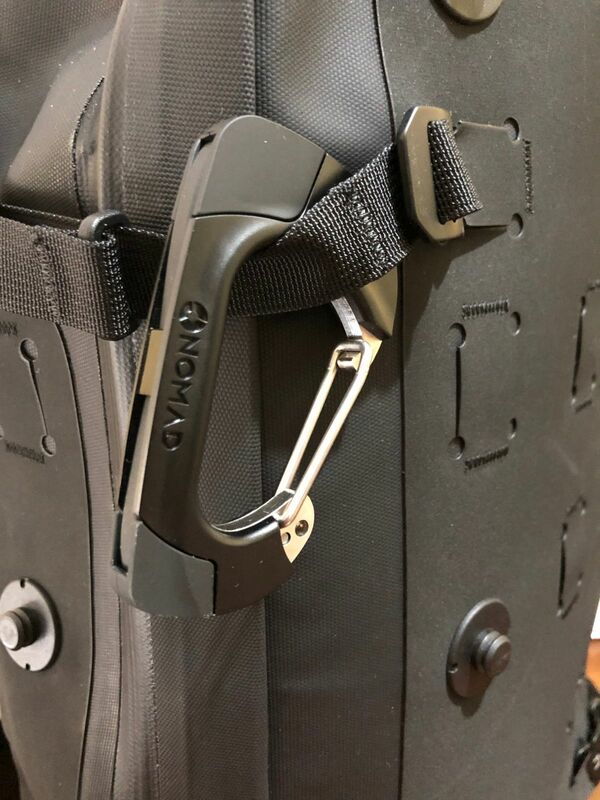 Though it was indicated that it’s not for climbing use, it’s still very sturdy and looks like it could still hold some weight. The build is great and looks great with my backpack.